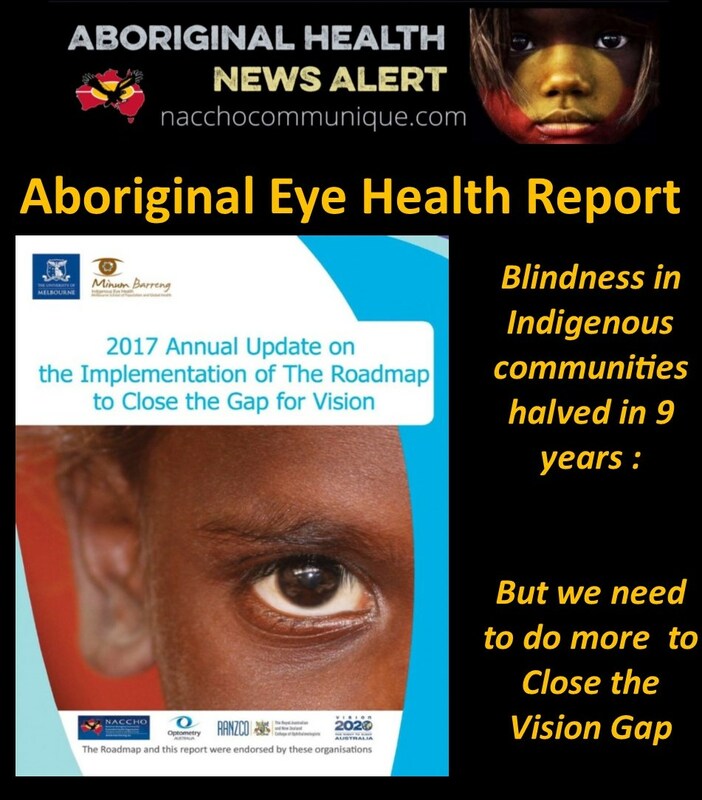 “To help achieve equity of access to subsidised glasses, Vision 2020 will work with governments to ensure their schemes align with eye health principles developed by Optometry Australia and the National Aboriginal Community Controlled Health Organisation. “Under some State and Territory schemes at the moment, only a third of Aboriginal and Torres Strait Islander people needing glasses are actually receiving them. The Turnbull Government has committed $2 million to provide Aboriginal and Torres Strait Islander people with easier access to affordable prescription glasses. Welcomes @GregHuntMP and @KenWyattMP major investment to provide approx. 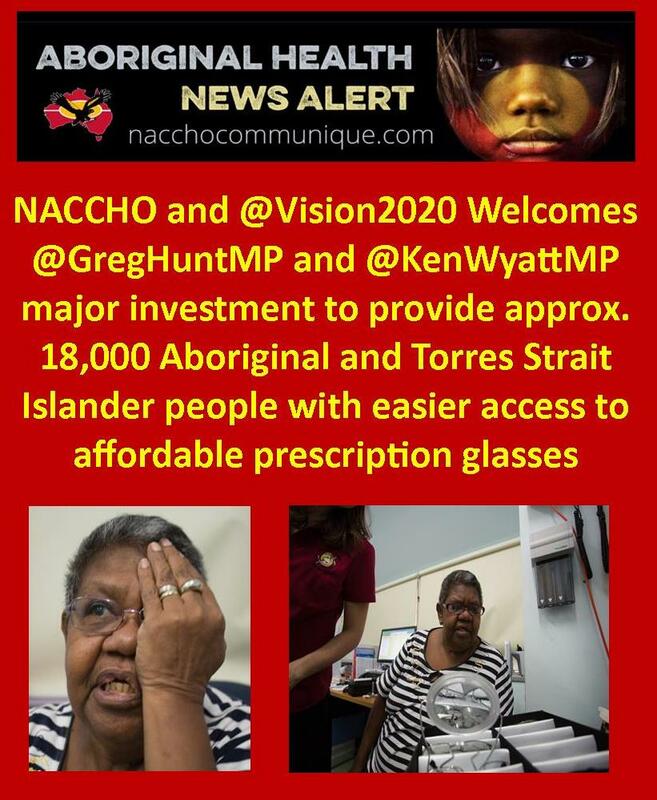 18,000 Aboriginal and Torres Strait Islander people with easier access to affordable prescription glasses. 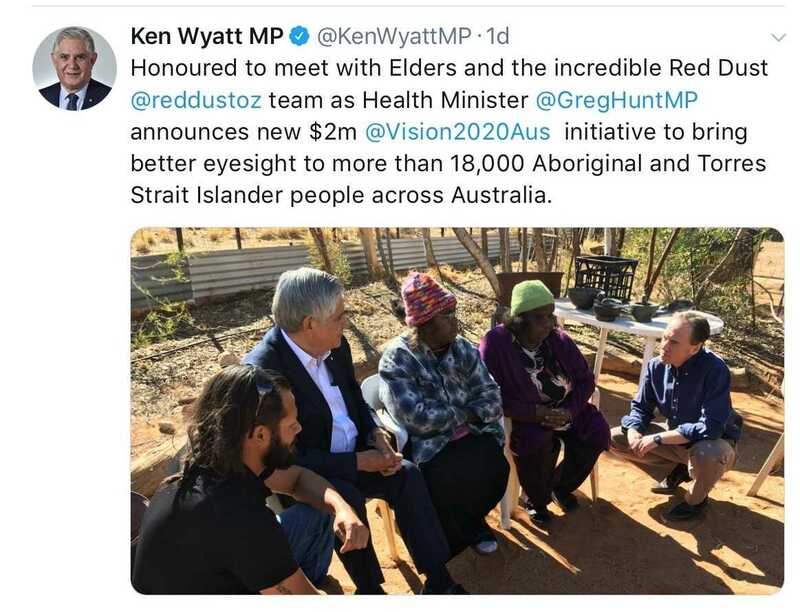 Indigenous Health Minister Ken Wyatt AM said introducing a nationally consistent system to simplify and ensure better access to affordable glasses would significantly improve people’s vision and overall quality of life. “Not only does poor vision adversely affect a person’s general wellbeing, it can be a significant barrier to education and employment, and can restrict a person’s mobility and social interaction,” said Minister Wyatt. A trial to improve the provision of prescription glasses in the Kimberley and Pilbara areas of Western Australia yielded positive outcomes, including improved patient medication compliance and greater independence. Vision 2020 Australia was established in 2000 and has an experienced board including Aboriginal and Torres Strait Islander representatives. Vision 2020 Australia welcomes the Australian Government investment of $2 million to increase access to subsidised spectacles for Aboriginal and Torres Strait Islander people. The one-off funds have been allocated to Vision 2020 Australia to work with the Australian Government to encourage State and Territory Governments to enhance the existing arrangements for subsidising the cost of spectacles. Minister for Indigenous Health the Hon. Ken Wyatt said: “While subsidised spectacle schemes exist in all Australian states and territories, the existing schemes vary and in some cases, have limited impact in overcoming barriers to access.